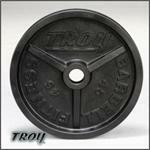 Weight plates come in all shapes and sizes. 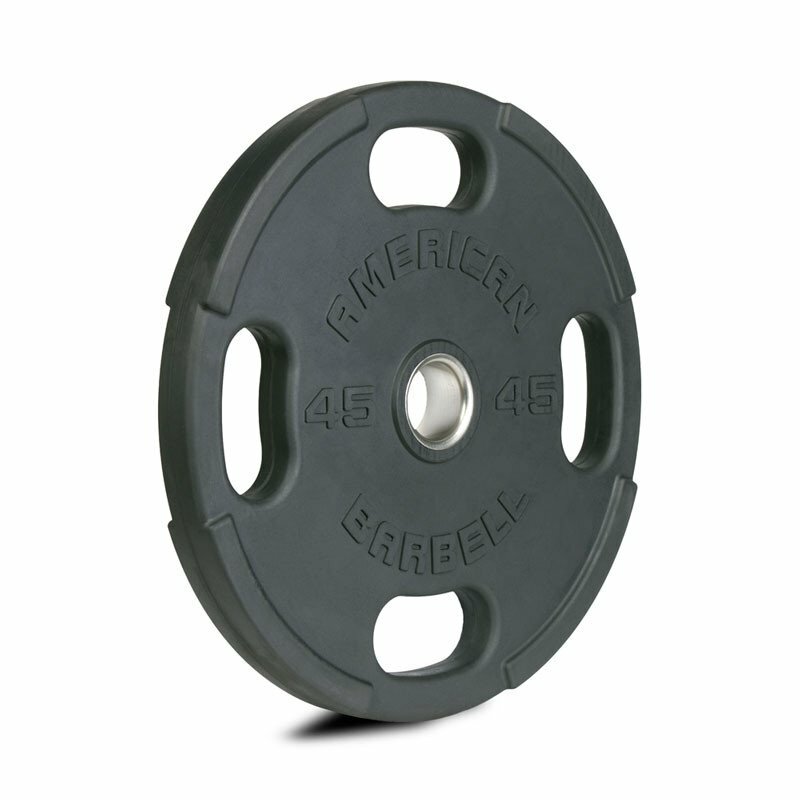 We carry a broad selection of bumper plates, cast iron plates, steel plates, grip plates, rubber coated plates, and urethane coated plates. 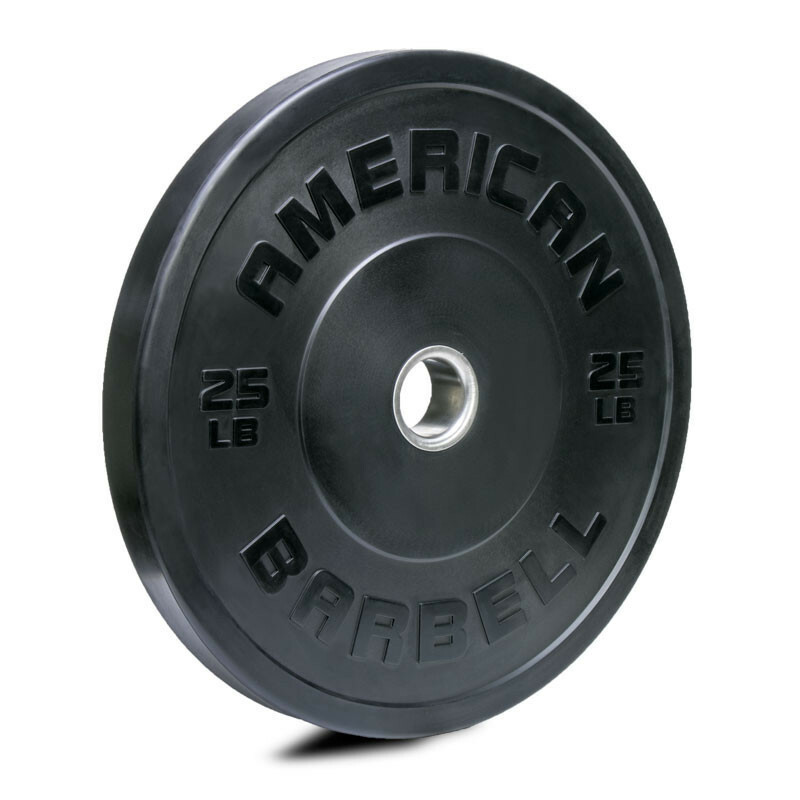 There are two main categories of weight plates - Olympic style and Regular/Standard style. 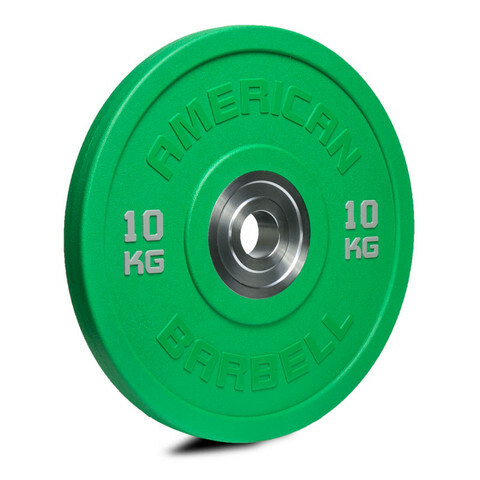 Olympic plates have 2 inch diameter holes and are intended to be used with Olympic bars that are designed to accept plates with 2 inch diameter holes. 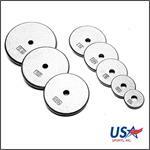 Regular, or standard plates, have 1 inch diameter holes and are intended to be used with regular or standard bars that are designed to accept plates with 1 inch diameter holes. Weight plates provide for a great deal of flexibility during your workout. You can easily adjust the amount of weight you are lifting by changing the number and size of plates on your weight lifting bar. 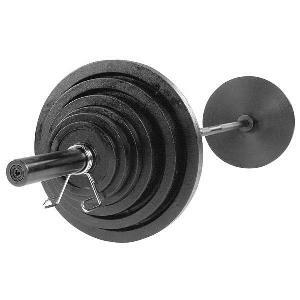 You can go heavy or you can go light by simply removing the weight collars and adjusting plates accordingly. Make sure you also check out our selection of plate storage options to keep your gym clean and safe. 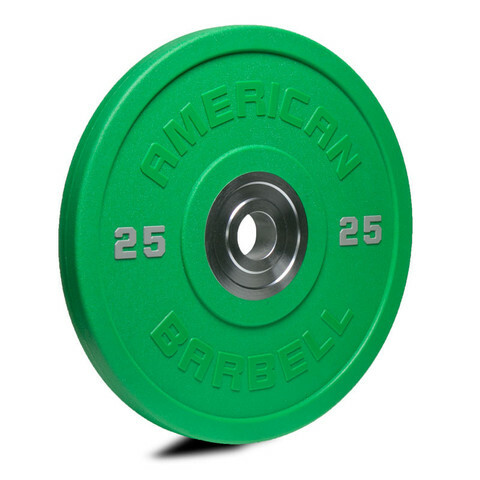 For use with 2 inch Olympic style bars.